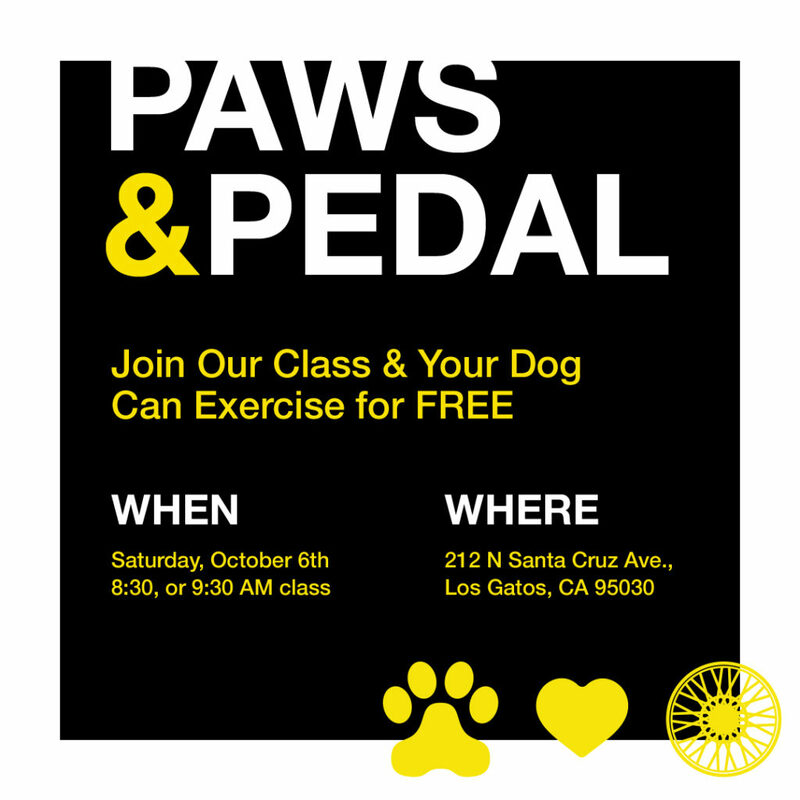 The Los Gatos SoulCycle and mobile dog walking app, Wag!, are showing they’ve got soul with a special Paws & Pedals fundraiser this Saturday, October 6. Cyclists are invited to bring their dogs to class for a free walk with a Wag! walker during their spin workout. For every walk taken (cost is the regular fee of $36), Wag! 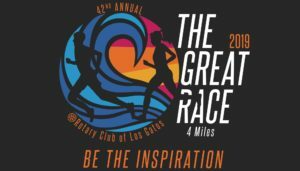 will donate $25 to Unconditional Love Animal Rescue in Los Gatos to help adoptable dogs. Both attendees and their pups will get a great workout! 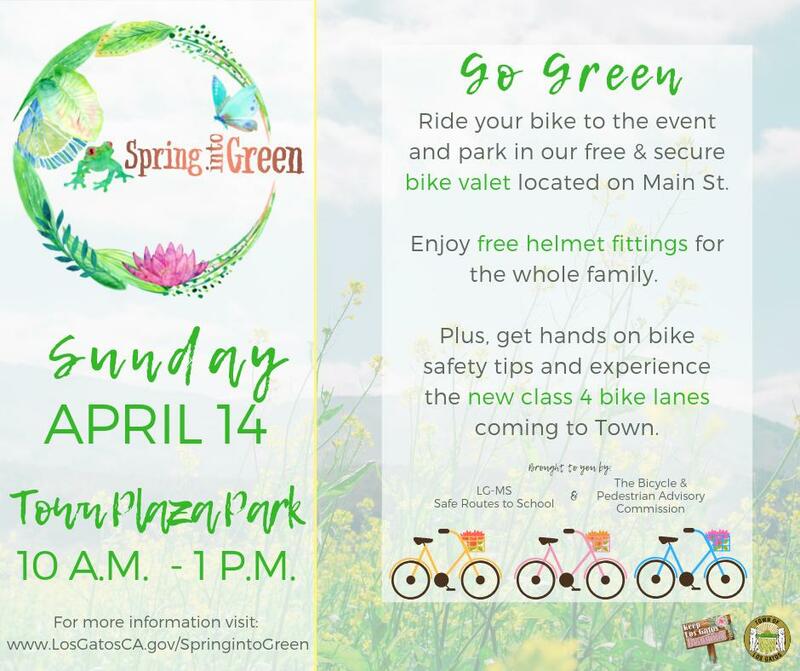 The event will take place during the 8:30 am and 9:30 am classes at the Los Gatos SoulCycle located at 212 N Santa Cruz Ave, Los Gatos, CA 95030. You can see more details on the Facebook page here. 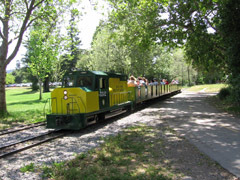 Each August, the Billy Jones Wildcat Railroad and W.E. 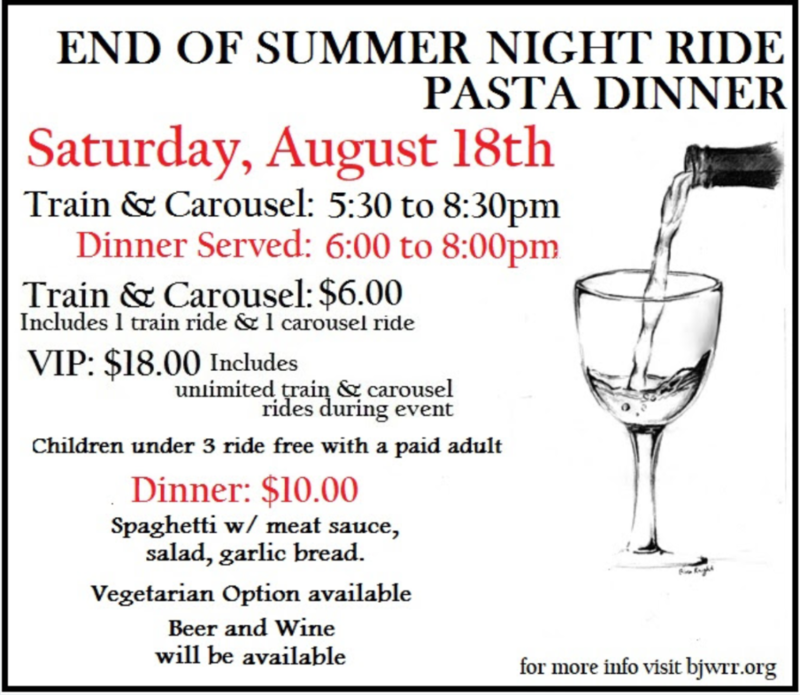 “Bill” Mason Carousel host their End of Summer Night Ride, a pasta dinner fundraiser! 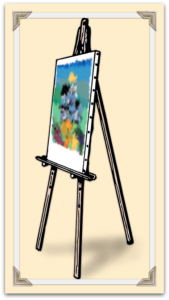 This year, the event will be held on Saturday, August 18th from 5:30pm – 8:30pm. 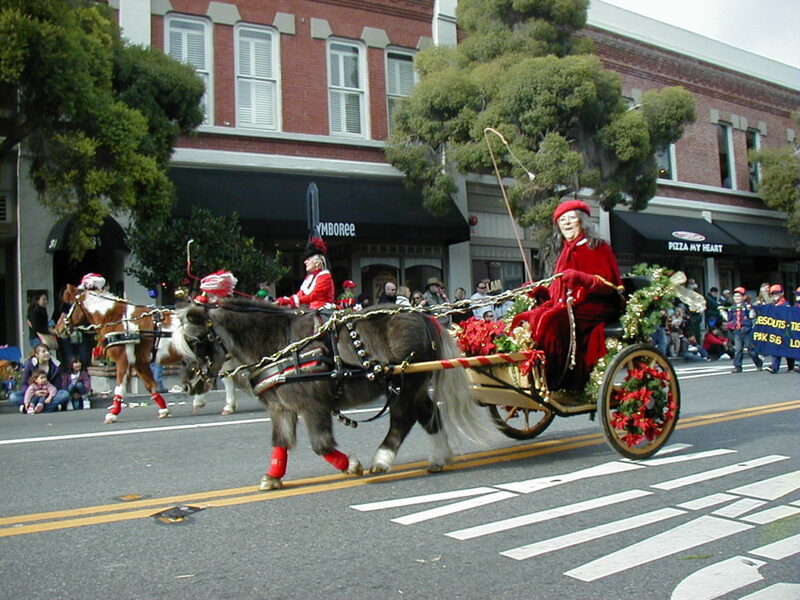 The carousel and train keep up an active summer season by participating in parades and holiday events (the train always draws a major crowd during the Independence Day celebrations in Oak Meadow) and with more open hours through the long, dry days. 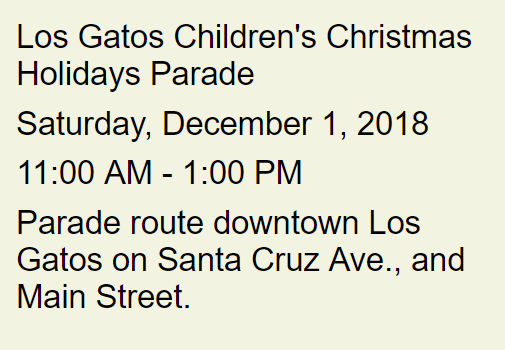 Even during the chilly rains of autumn and winter, they celebrate with the Holiday Train run during the Festival of Lights and are open on weekends. But what keeps the carousels running and the trains on track? Volunteers and donations! And they always appreciate more of both. 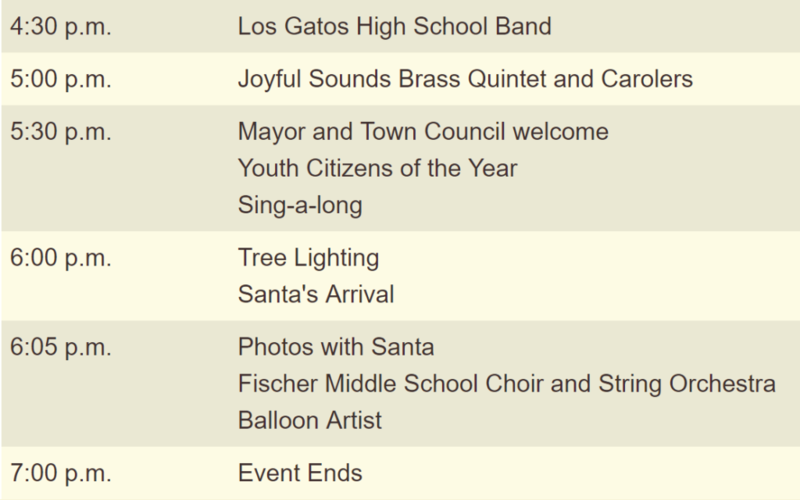 These popular Los Gatos legacies rely on donations to survive, and there are multiple opportunities throughout the year to spend a little extra time with your favorite local attractions and help them keep doing what we love. At the very end of the summer season, the railroad and carousel hold their second major fundraiser of the year – the End of Summer Night Ride and Pasta Dinner. Evening activities begin at 5:30pm, and the last train departs at 8:30pm. You can either purchase one combo train and carousel ticket, for one ride on each, at $6, or get the unlimited pass (sold per person) and ride as many times as you want all evening for $18. 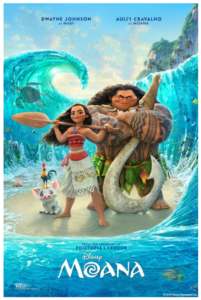 Remember that children 2 and under ride free with paying adult. Dinner is served from 6-8pm, and a $10 donation will get you a plate piled high with spaghetti and meat sauce, a garden salad or caprese, and garlic bread. Vegetarian options are available, and beverages are an extra fee (beer and wine will be available for purchase). Additional donations are always welcome. Share your interest in attending or invite your friends on the Night Ride and Pasta Dinner Facebook event page. 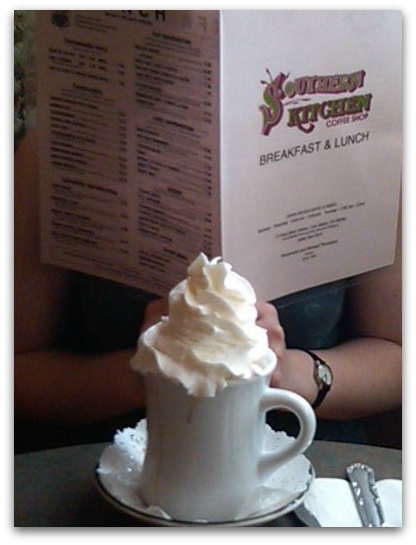 On Saturday, March 3rd, Southern Kitchen marks an impressive 25 years of service*. This family-owned restaurant has been providing savory and sweet flavors with a touch of the South on E. Main Street for years – if you don’t know them you should! Southern Kitchen invites you to celebrate with them, with a ribbon cutting and champagne toast from noon to 1pm (details on the Los Gatos Chamber events page). The restaurant’s web page does not have any information on the event, but it is advertised some on their social media pages. Regular hours should still be in effect, so if you can’t make it Saturday at noon, drop by weekdays from 7am to 2pm and weekends from 7am to 3pm for a scrumptious meal. 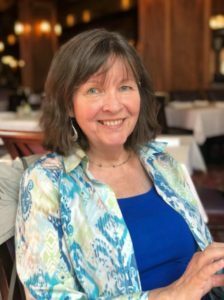 *I just hit my 25th anniversary in real estate, too! Apparently 1993 was a very good year for beginnings! 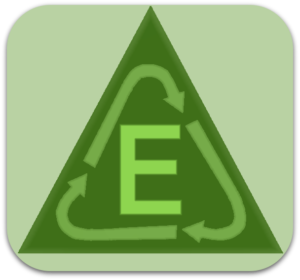 Mark your calendars, it’s time to clear out your E-Waste! From 9AM to 1PM on February 10th in Saratoga and Campbell, and on February 17th in Los Gatos you can drop off those old and broken electronics, courtesy of West Valley Collection & Recycling. Drop off is free and easy, but come prepared. Restrictions apply to what you can deposit (check the list below), and be ready with your ID to leave your name, address, and phone number, which will be kept confidential but is required by the State of California for E-Waste disposal. No Appliances, Batteries or Light Bulbs! Here are the drop-off locations as provided by WVC&R. Hope to see you at some of these soon!